BCBGeneration JRO595GN Sand Tassel Tote | Accessorising - Brand Name / Designer Handbags For Carry & Wear... Share If You Care! Classic! This new arrival from BCBGeneration is a must for the season. 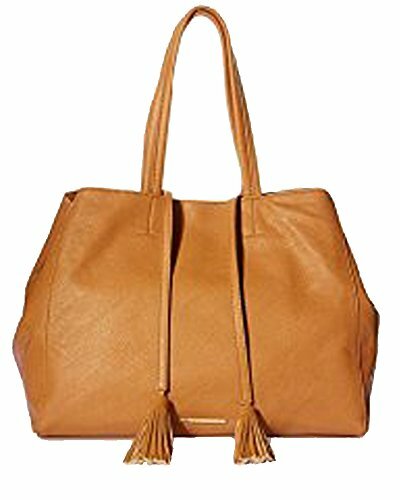 This classic tote features a tassel detail and dual shoulder straps. 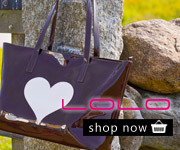 We love this bag for a work tote or just for carrying your essentials in style!